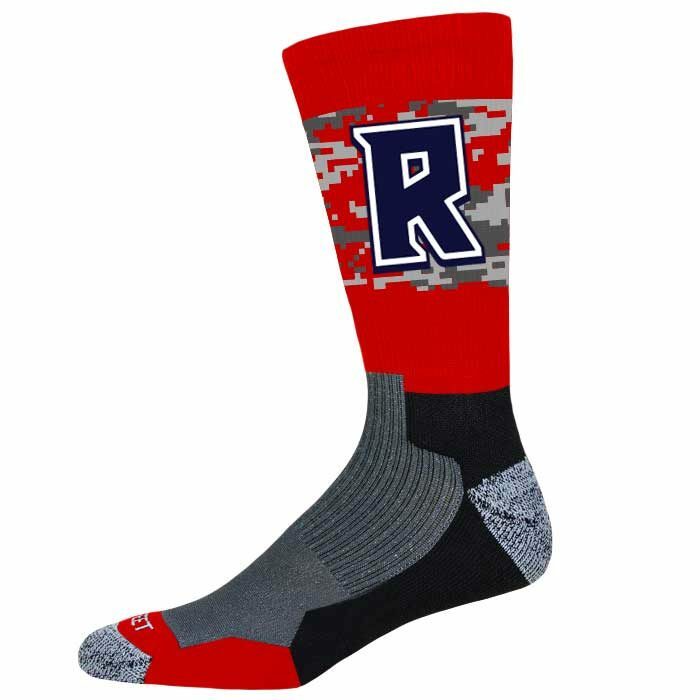 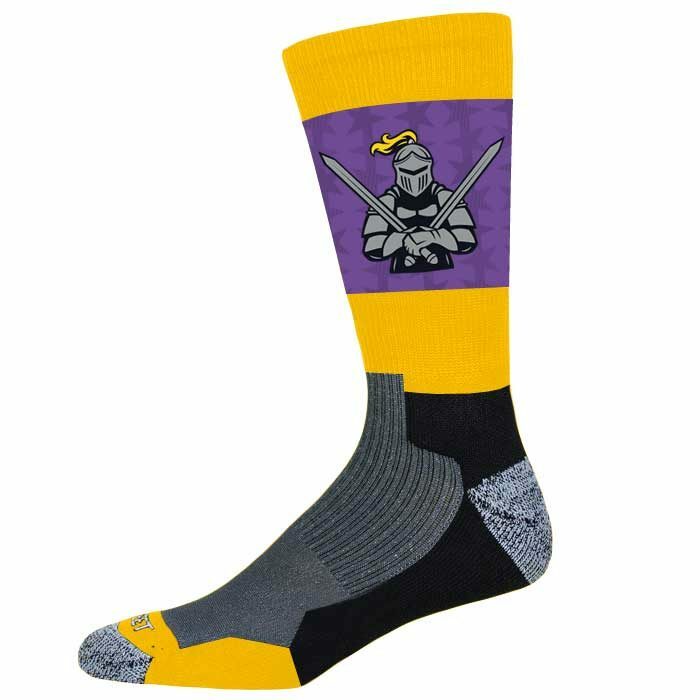 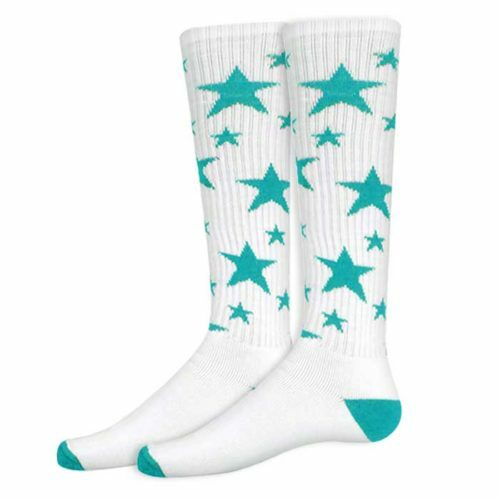 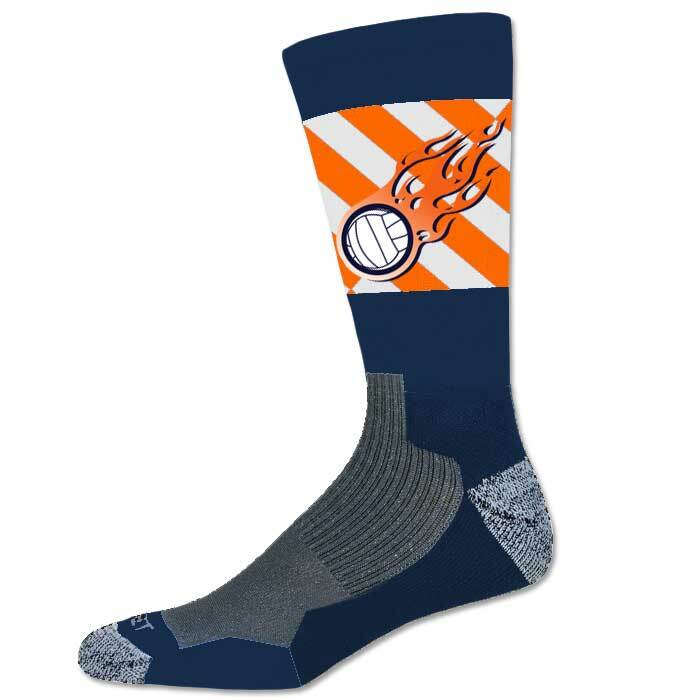 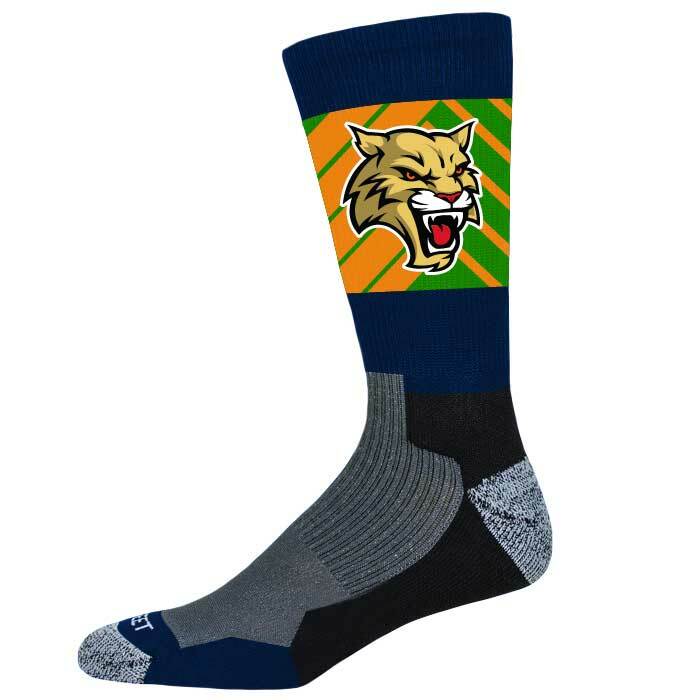 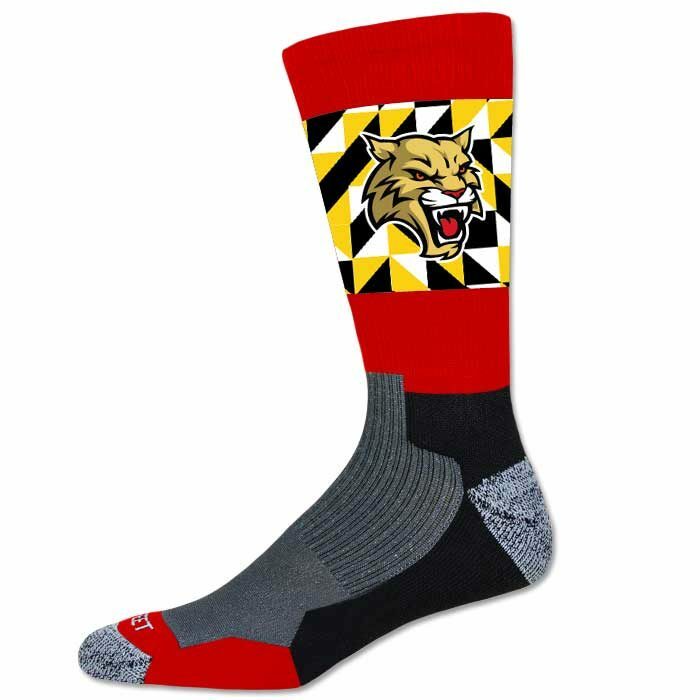 Quality Socks, Completely Customized By You, For Your Team! 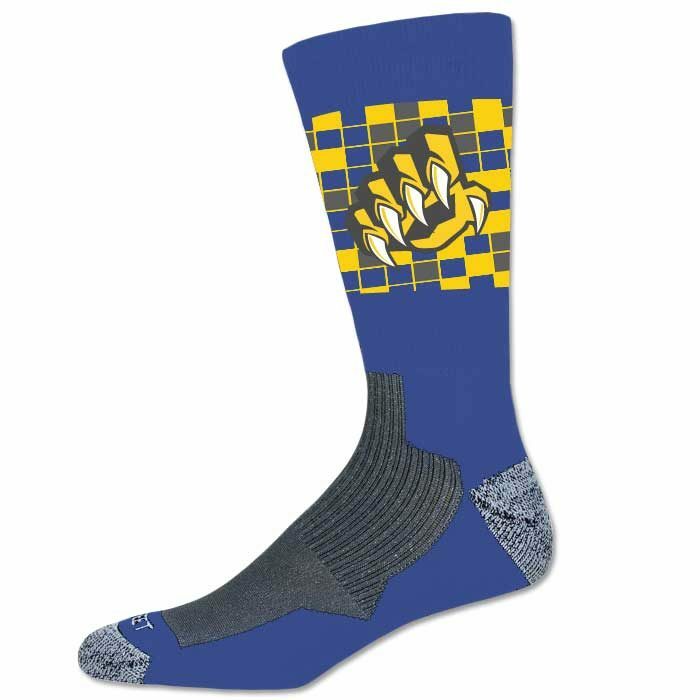 – Our Pro-Ink Custom Crew Socks are made in the USA! 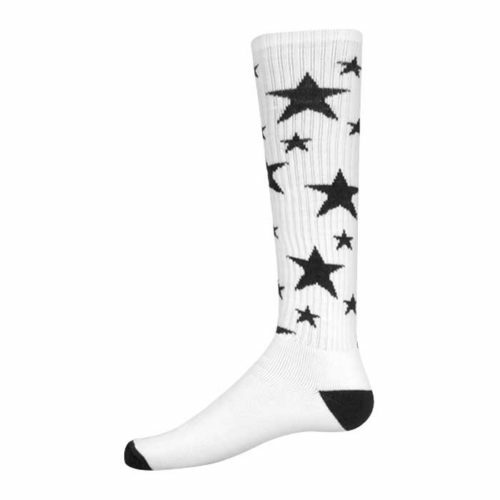 NOW Get to the Fun Part & Design-Your-Own! 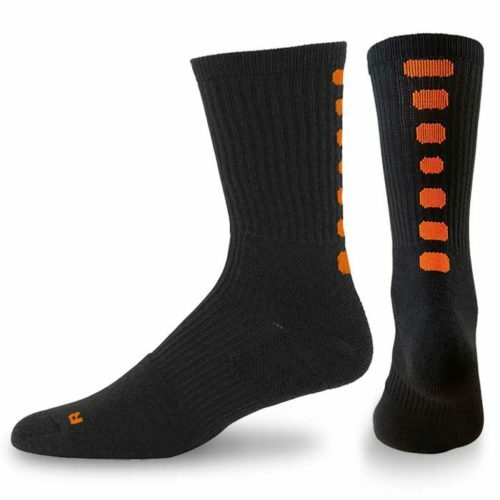 Get to building by clicking here. – Select Your Pattern: Select from the builder options (in the link above) or one of our exclusive patterns to match your custom sublimated team unis!